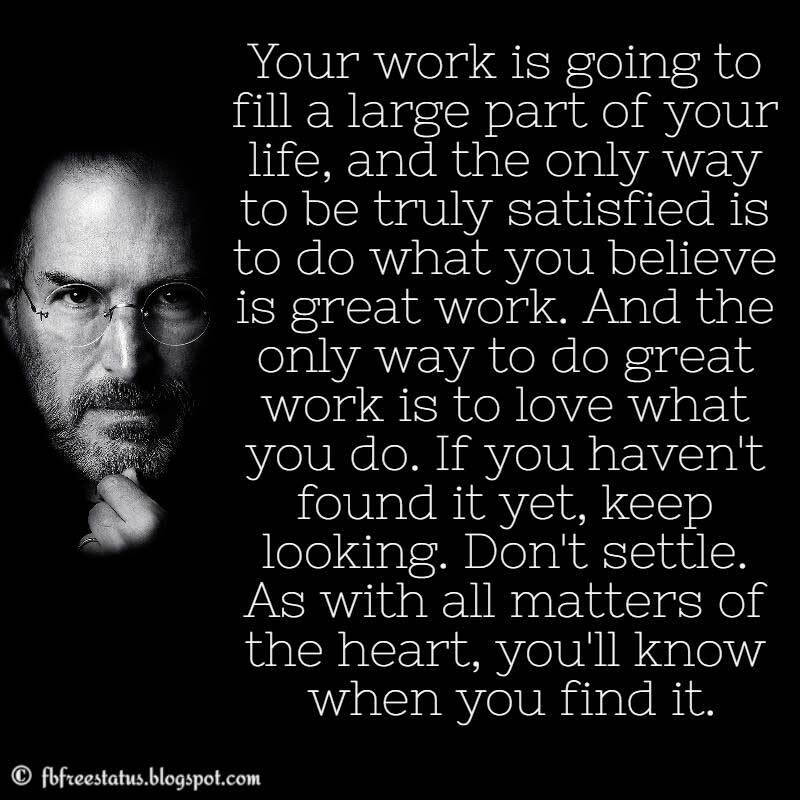 Steve Jobs Quotes: Steven Paul "Steve" Jobs was an American businessman, inventor, and industrial designer. 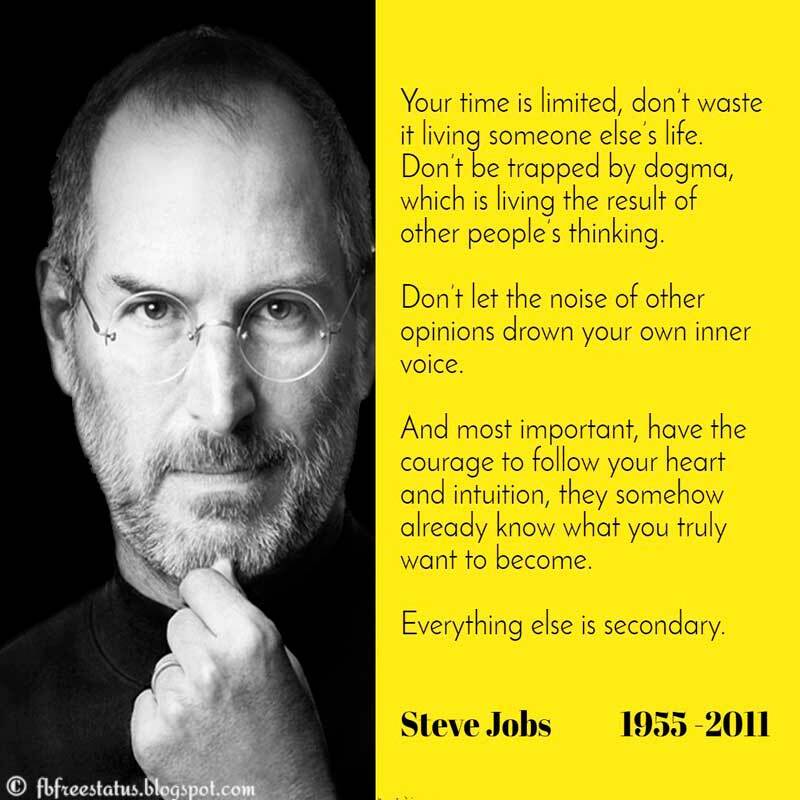 He was the co-founder, chairman, and chief executive officer of Apple Inc.; CEO and majority shareholder of Pixar, These amazing Steve Jobs' quotes could change your life. 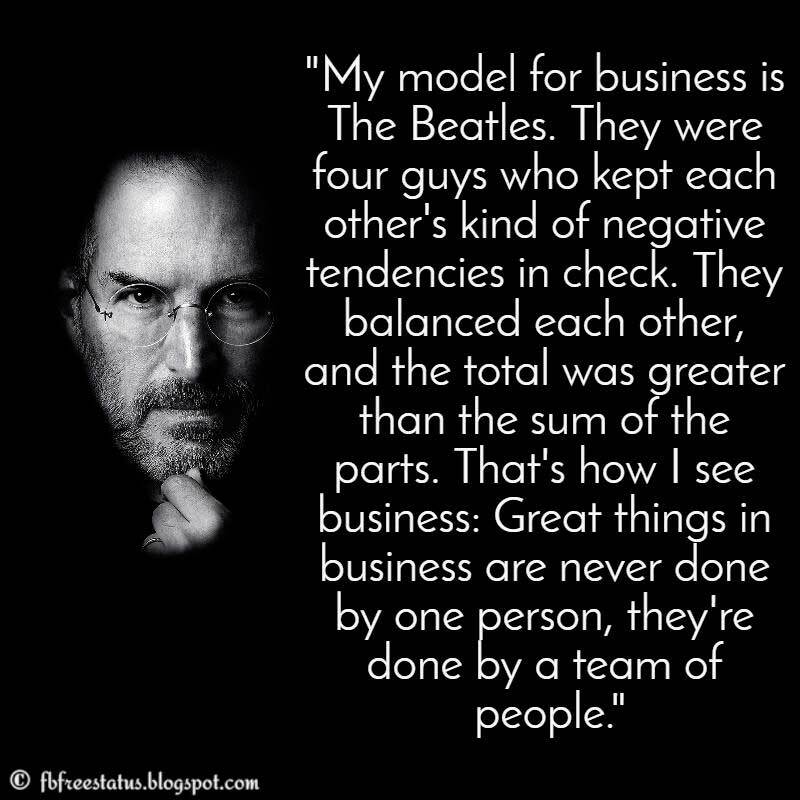 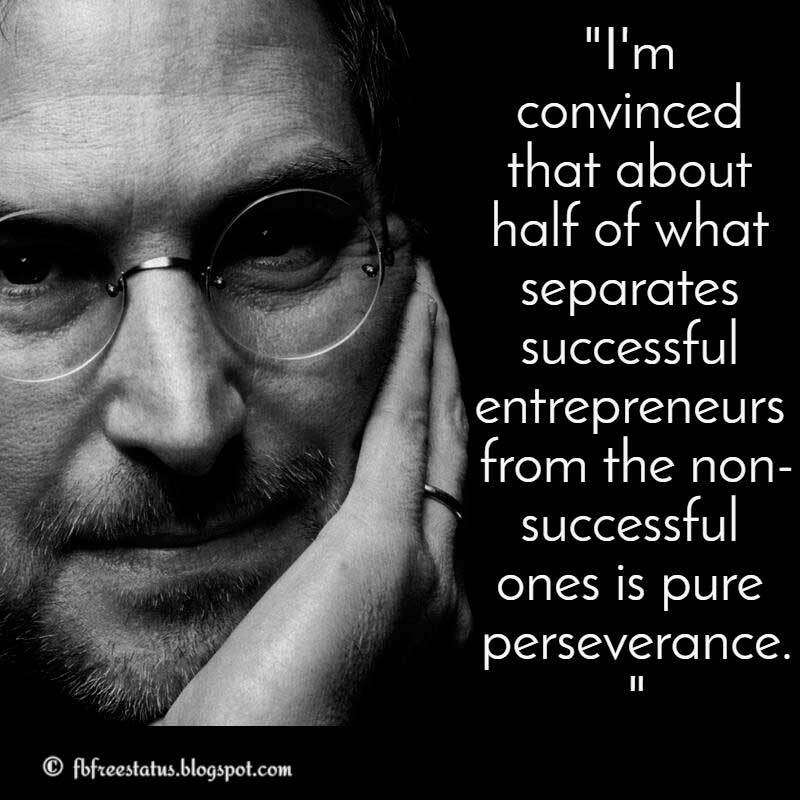 Hope you enjoyed these awesome Quotes from Steve Jobs. 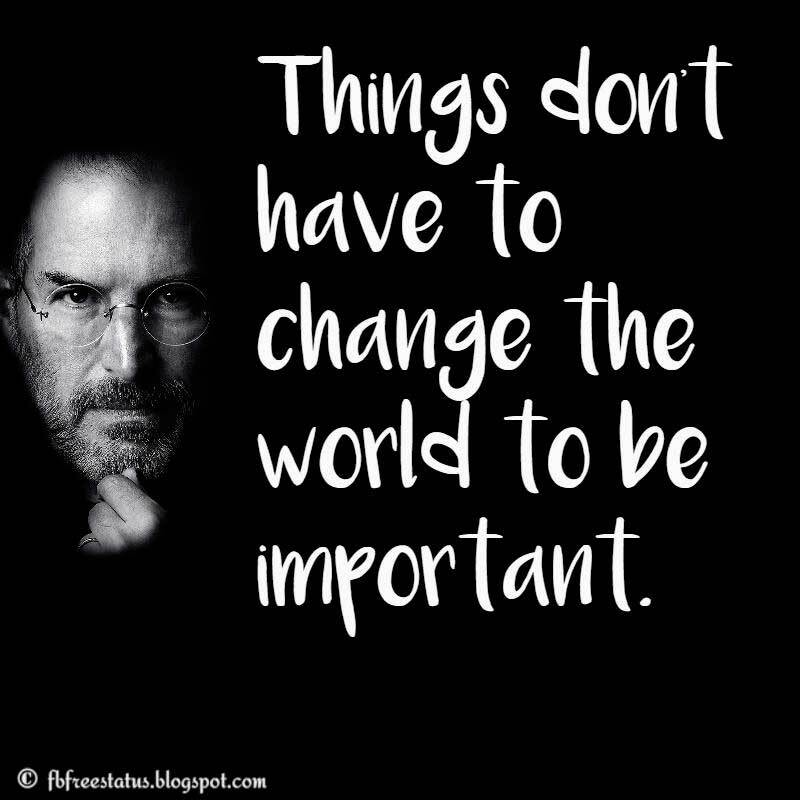 Please Don’t forget to share inspirational Steve Jobs quotes to your Friends and family member.